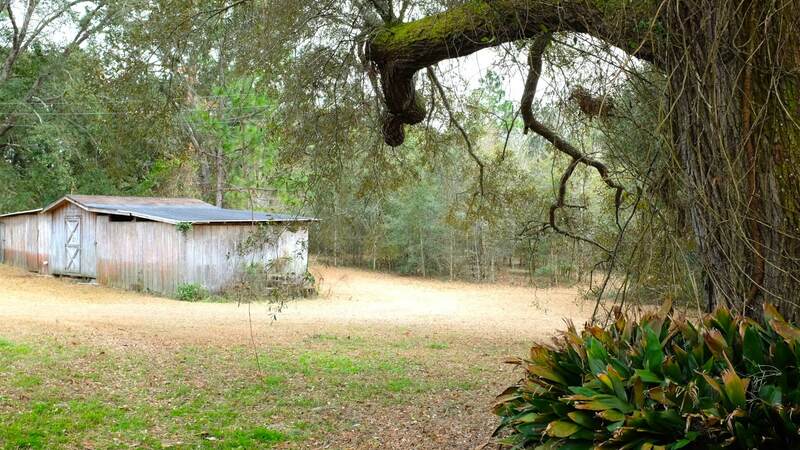 The possibilities are endless on 3 rolling acres with magnificent oaks. 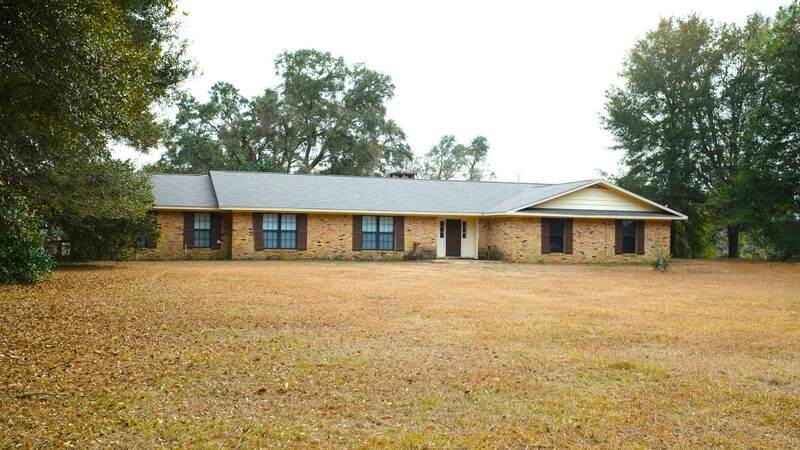 Unzoned outside of the city limits, but just two miles from shopping, schools, and the hospital. This large home has a large office space with its own entrance. 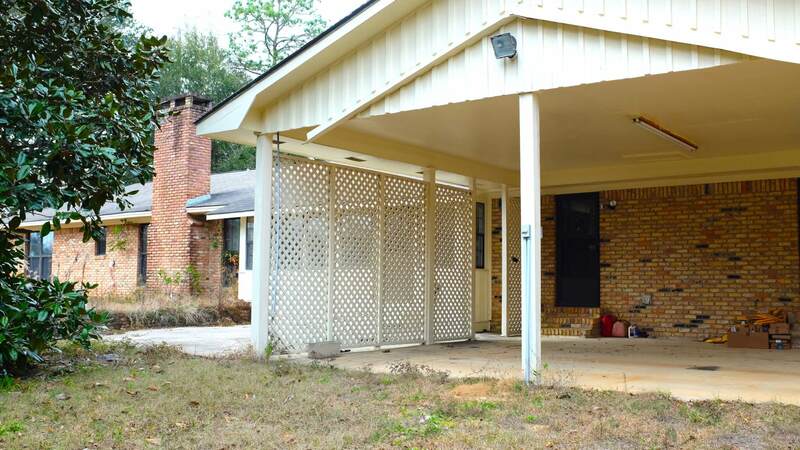 This is an older home with good bones that needs updating, or live in the house while you build your dream home! 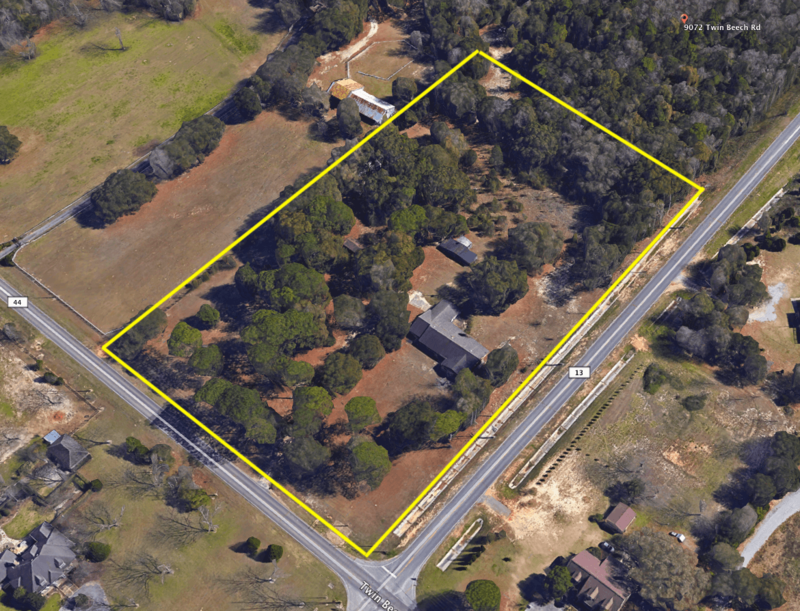 Fairhope's 39 acre Colony Nature Park is across the street. 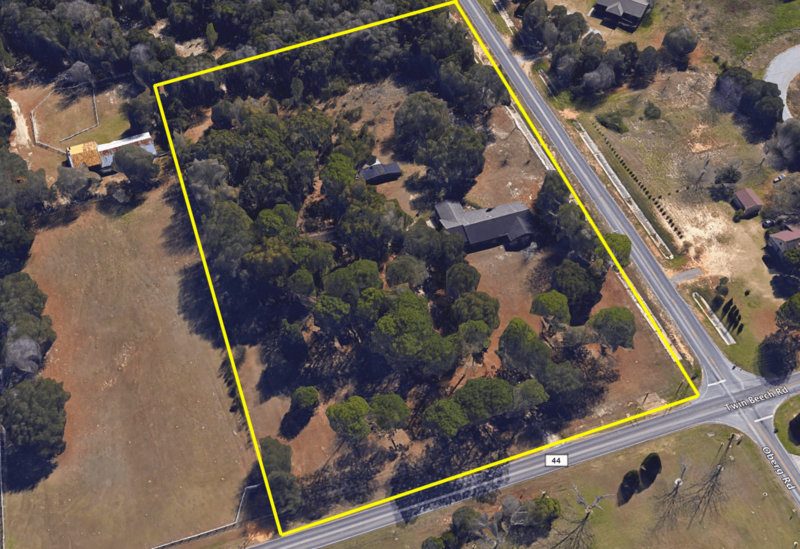 Bring your kids, bring your horses and chickens, or bring your business to this beautiful piece of property where the city meets country living. The dimensions of the lot are TBD by a new survey. 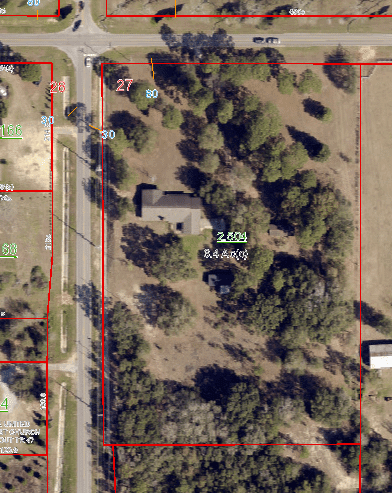 The additional three+ acres may also be available separately.